Expect harsher punishment in the pro scene going forward. Last October, a number of players were caught cheating during the Hearthstone Global Games tournament. 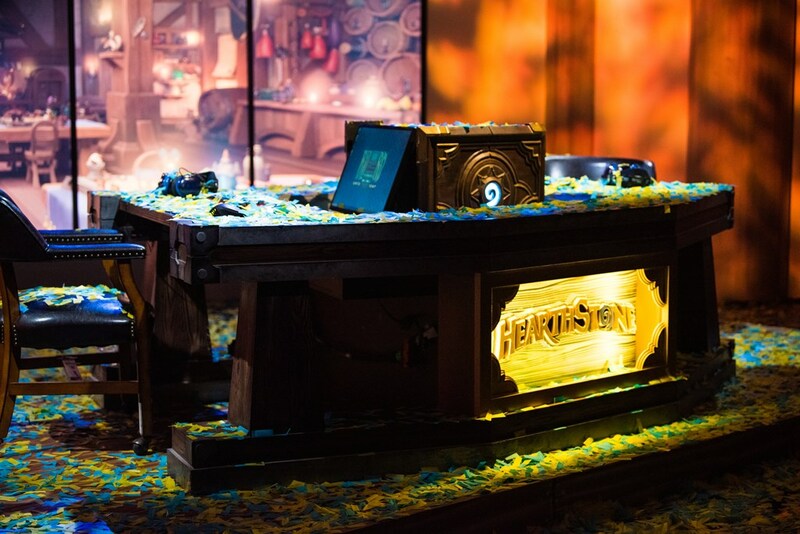 After one of the players who was caught cheating won the HCT Winter Championship, Blizzard decided to issue a statement in response to community backlash. During the Hearthstone Global Games in October 2018, the team Chinese Taipei violated the rules. By interviewing players and reviewing video of the match, Blizzard determined that Chinese Taipei used the delayed broadcast of the game to their advantage. Chinese Taipei were essentially using the Millennium Eye from the first season of Yu-Gi-Oh!, allowing them to know which cards their opponents had in hand. After being caught, Chinese Taipei were punished by being removed from the competition. Luo “Roger” Shengyuan was a player on Chinese Taipei and recently won the HCT Winter Championship. In April 2018, Roger was also accused of participating in win-trading. But after investigating the incident, Blizzard chose not to punish him due to an internal miscommunication. Many players felt that Roger and Chinese Taipei weren’t appropriately punished for their actions last year—and Blizzard must have taken notice. Sam Braithwaite, the senior global franchise lead for Hearthstone esports, made a post on the official Hearthstone Reddit addressing Roger and the community’s reaction surrounding his HCT win. Braithwaite said that the team now realizes that their previous rules and enforcement around the type of activity Chinese Taipei were involved in didn’t meet the community’s standards. Braithwaite also assured players that Blizzard plans on not only improving the rules and penalties of the game, but also on being more transparent about the way it administers those penalties. The post made sure to address the fact that Roger earned his championship at the HCT Winter tour fair and square. Roger also earned the right to compete at the HCT 2019 World Championship. Blizzard said that its failure shouldn’t diminish Roger’s current accomplishments. Roger isn’t finished being punished just yet, though. 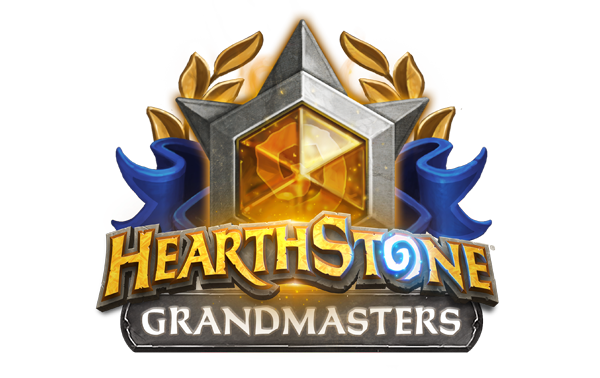 Blizzard said Roger can still compete in Hearthstone Masters Qualifiers and Masters Tour events, but due to having two rule violations last year, he won’t be invited to the inaugural year of Hearthstone Grandmasters. 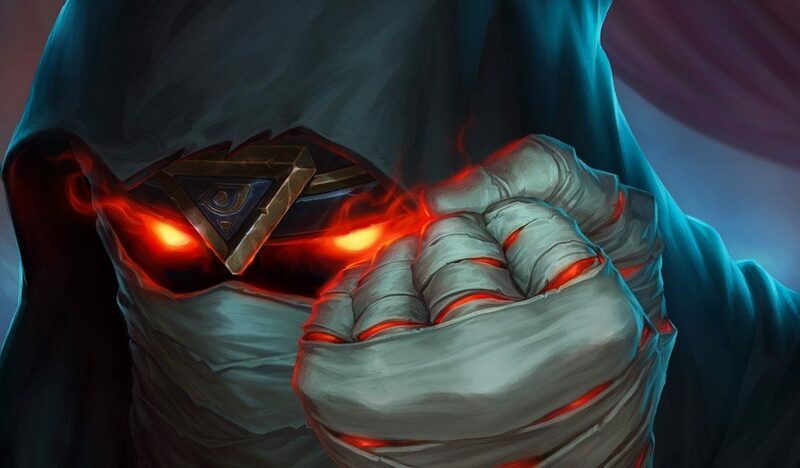 Blizzard said it wants Grandmasters to be viewed as the highest level of competitive Hearthstone, and that its competitors will be held to a higher standard with regard to everything, including conduct.